Managing money isn’t always simple, yet some people seem to be experts at it. So how do they do it? By depriving themselves? By magic? Believe it or not, it’s a lot simpler than that… it’s all about budgeting. Creating a budget and sticking to that budget are two of the most common shared habits of debt free families. Through planning, forward thinking, and expecting the unexpected, it’s a lot easier than you may think to generate an effective household budget, and there are even a few tools to help you out. 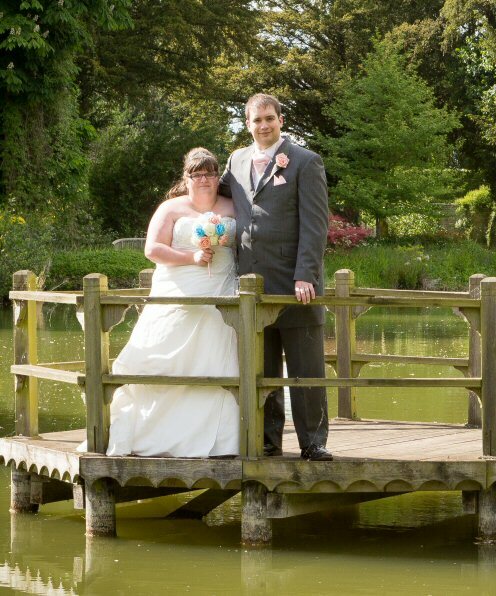 If you’re looking for complete simplicity, My Budgets will do the trick. This free app, with its basic yet straightforward interface, allows you to log expenses and income quickly and easily, categorise your spends, and generate reports to help you to visualise your spending patterns (and the reports are actually pretty great, allowing for interaction with the data), and create separate budgets for different accounts. It’s iOS compatible only, so if you don’t yet have an Apple device but have been thinking about getting one, use a voucher code to get a discount so that you’re not paying full price for the device. While you may not have heard of Yolt, and probably are concerned because this app wants to connect to your bank account, rest assured that the team behind this fantastic budget planner are from ING, so there’s nothing to worry about. Yolt works with most bank accounts (and the team are always looking to add more banking partners to the mix), and helps you to see exactly where your money is going by categorising expenditure by groceries, eating out, activities, bills, and so on. Yolt also shows how much you have left to spend before payday, and highlights your progress towards achieving your savings goals. Like Yolt, Goodbudget categorises your spends to show how much — and what percentage — of your outgoings are being spent on specific areas, such as rent, groceries, entertainment, and so on. However, unlike Yolt, this app doesn’t link to your bank account. While this means that you do need to remember to input expenditure manually each time you spend, it does appeal to anyone who isn’t quite ready to go down the open banking route just yet. 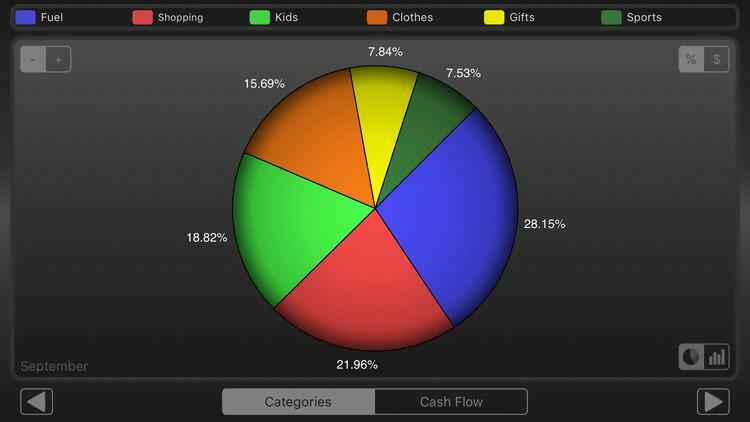 The app is based on the ‘envelope’ budgeting method, which divides your spends into distinct pots. The basic plan that covers 2 separate devices is completely free. If deprivation is one of your biggest concerns and frustrations when it comes to saving money, then the MaBudget app, which is completely free to use, could be exactly what you’ve been looking for. 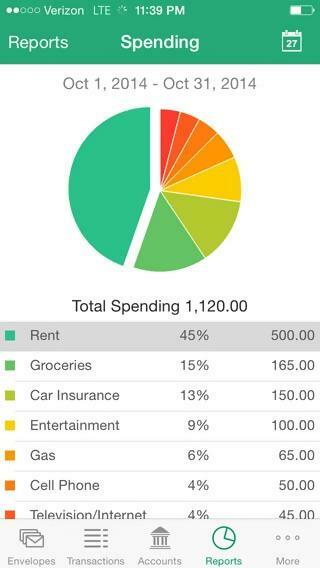 Unlike the other budgeting apps that we’ve already looked at, MaBudget divides your available expenses into ‘mandatory spending’ and ‘discretionary spending’, allowing you to budget each month for a few treats that, while you don’t need, will make it easier for you to stick to your financial plan by ensuring you’re still enjoying yourself while saving money. There are not many apps that include this sort of feature. 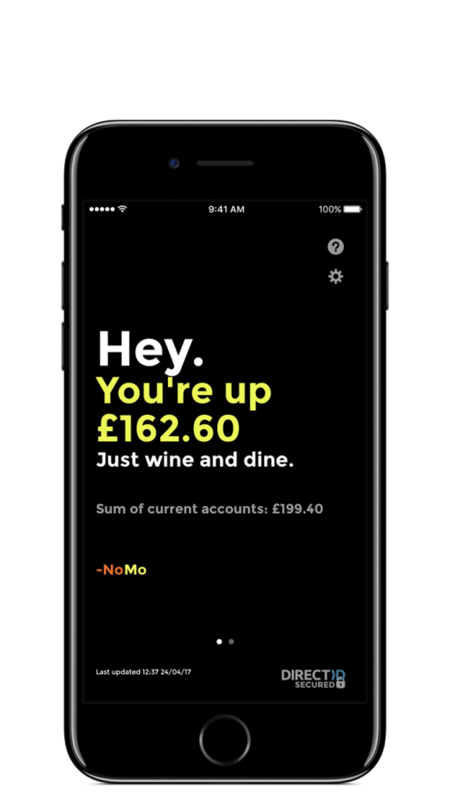 If you hate having to go through the settings menu to change $ into £, you’ll be pleased to hear that the free NoMo app is for UK residents only, so it’s all GBP, all the time. NoMo differs from other budget planning apps because it doesn’t just focus on the present; it actually stores your historical spending data to see how you’re faring against previous financial behaviours. The beauty of this is that the app can tell you when you’re having a great month, allowing you to enjoy a little treat every now and then. Positive, motivational, and humorous messages also help to make this an app with a difference. Sure, there’s plenty of popular budgeting apps out there, like Moneyhub, and Money Dashboard, but sometimes the lesser known apps can be the best in terms of delivering the features you need, when you need them, at a price that works for you. 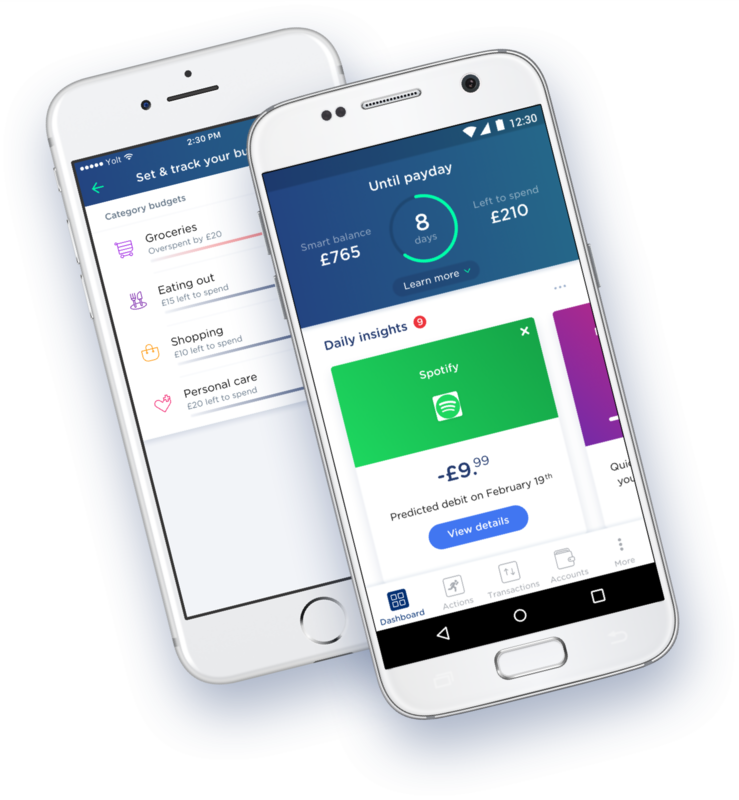 So rather than sticking to the big names, why not try out a few of the great apps we’ve mentioned above and learn more about how they can help you to manage your money easily, simply, and, most importantly, enjoyably!